Coming from a Rails background for an MVC framework, one of the most common things to look for is a validation method for most of your inputs to avoid problems with your data later on. A good example is a uniqueness validation commonly used on usernames and email addresses. automatically, this will apply validation for uniqueness every time a record is being saved. 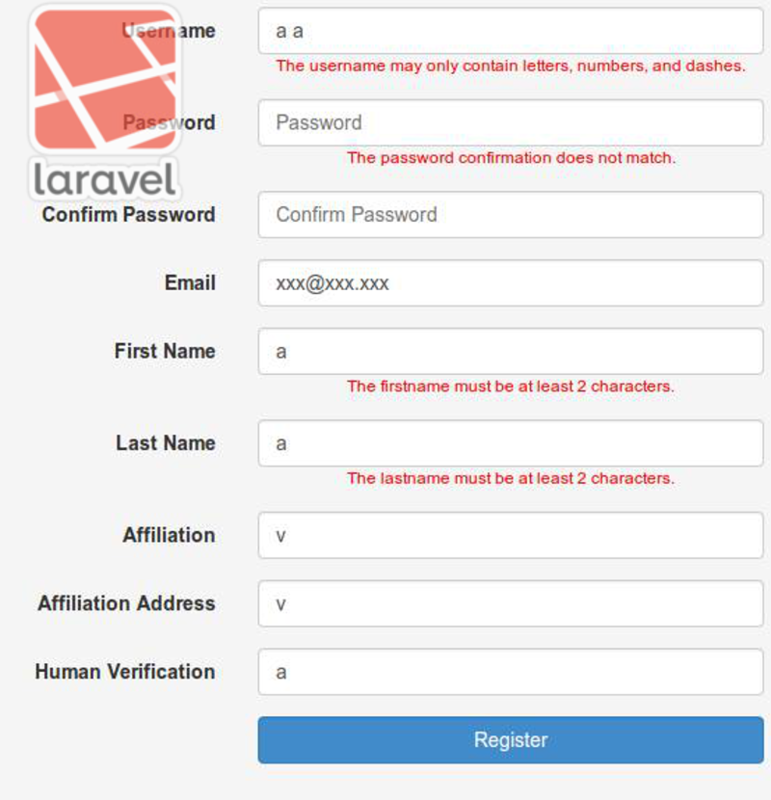 While in Laravel, we can use a two-dimensional array to create a variable and then pass it to the Validator class for checking. The codes above will only work if and only if you are just validating one column. But what if you are required to use two (or more) fields? Referencing on the code above and testing it through trial and error here is what I have found out. The default validation. The left side of the equation tells the column to check, followed the validation (in this case is uniqueness), then by the table and the field variable. Next is the odd part of the code (IMO). The first parameter here is a value followed by the second column to check. The next part explains why I find it weird. Compared to the previous part, here, the parameters interchanged in position being the field name first followed by the value. If ever there would be more values to check, the next pair would follow this format. As you can see, you can add as many fields in the end for additional scoping of validation.